Be The One: And the winner is...? Oasap Giveaway winner! Hi lovelies <3 We finally have a winner of my first Oasap Giveaway! 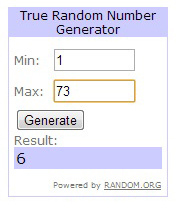 The winner is a girl under comment number 6 : Lejla Beba! 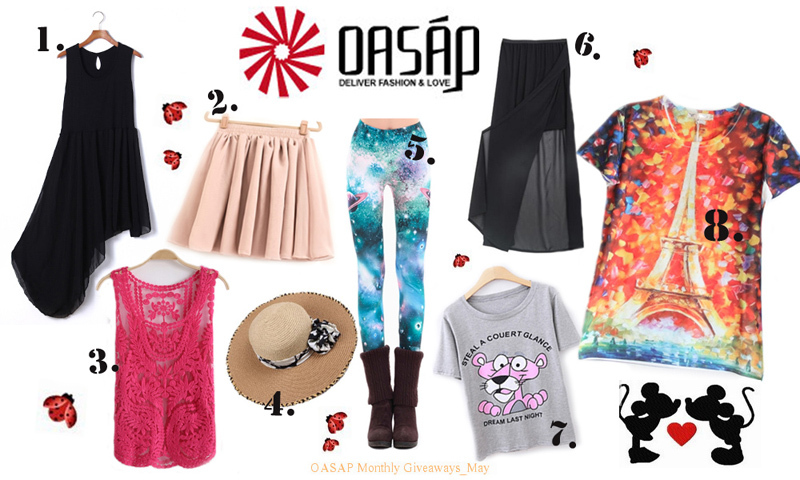 international OASAP giveaway on my blog! Really great picks! Thanks for stopping by my blog, would you like to follow each other?